Ishant was guilty of bowling a few no balls in the Adelaide Test which the on-field umpires couldn’t take note of. 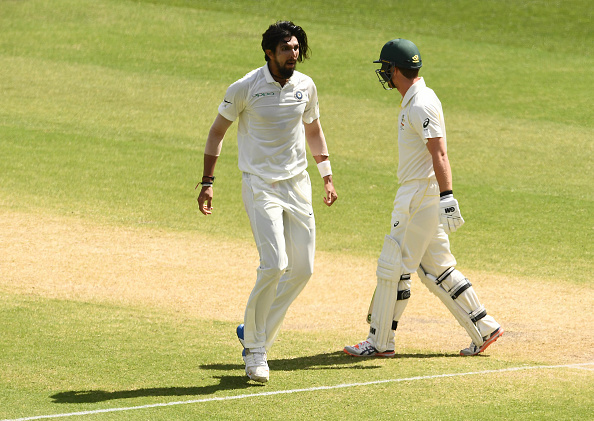 After the second day’s play in the ongoing Perth Test, India speedster Ishant Sharma took a dig at the Australian media when he was asked about the front-foot no balls. Ishant was guilty of bowling a few no balls in the Adelaide Test which the on-field umpires couldn’t take note of. 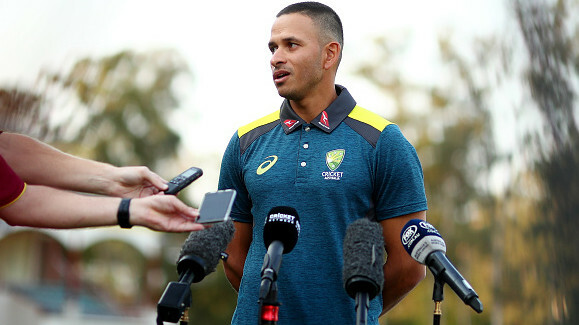 While his tendency to overstep cost India wickets on two occasions, the poor policing of front-foot slip-ups became the hot topic of discussion in the Australian media. “Maybe Australian media should answer the question. Not me. I have been playing cricket for so long. And these things happen. Because you are a human, you are bound to make a mistake. I was not worried about it at all,” Ishant said during the press conference. Talking about the match, Ishant said that the attacking approach from Virat Kohli and Ajinkya Rahane was crucial as India ended the day at 172 for three in reply to Australia’s 326 all out. “Whenever Virat is batting we feel confident. We finished the day in a strong position. Hopefully they will both continue. The game is in the balance right now. Hopefully we will dominate the first session tomorrow,” Ishant asserted. “Rahane added quickfire 20-30 runs and they were really needed at that time. 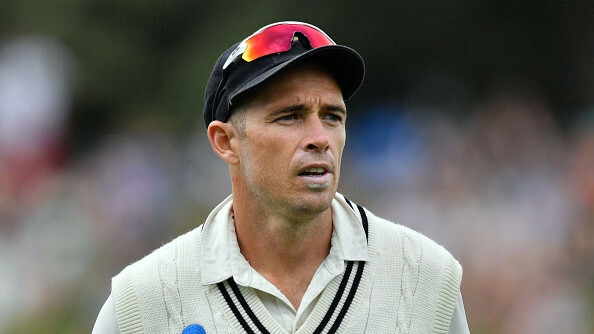 If they had played defence then Australia would have stayed on their plans and it was important for him to counter attack to force them to change plans,” he added. Indian openers Murali Vijay and K L Rahul were sent back for a combined two runs. However, Kohli and Cheteshwar Pujara showed composure to rescue India from 8/2. The Indian captain started his knock on a positive note but later slowed down. He stitched a 74-run stand for the third wicket with Pujara, who looked solid before being dismissed by Mitchell Starc for 24. Pujara’s departure led to Rahane’s arrival at the crease. 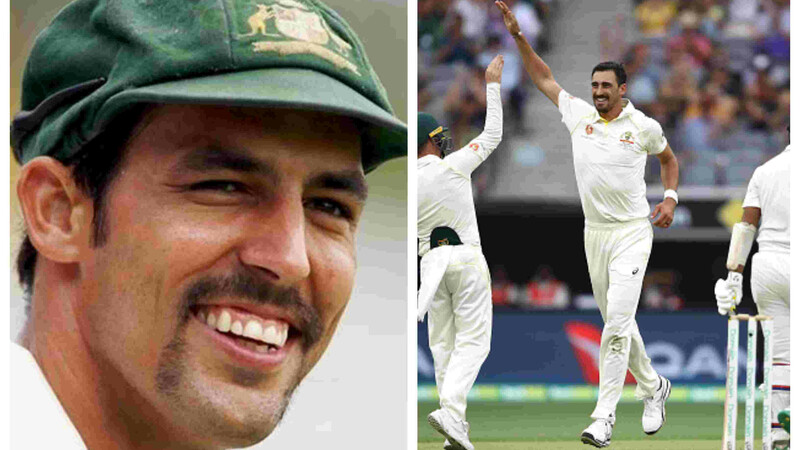 The Indian vice-captain looked in great touch from the outset as he took on the Aussie pacers to bail the team out of trouble. The duo of Virat (82 not out) and Rahane (51 not out) added an unbeaten 90 runs for the fourth wicket. “When Pujara defends, the ball doesn’t go past the square. I have played against him and I know how difficult it is to bowl at him. He makes the bowlers tired. I knew if he stays he can do wonders. It was unfortunate the way he got out. We don’t get those wickets that easily, going down leg and caught behind. Then, Jinx and Virat played pretty good shots which shifted momentum in our side and we ended the day pretty well,” Ishant asserted. Sharma recovered from a poor spell, especially in the morning session on day one, to finish with 4-41 as Australia only added 49 to their overnight score of 277-6. “I think the wicket was really slow at that time. It wasn’t as up and down as it was after lunch when there was something there for the bowlers. The first hour was the best time to bat on at that wicket. As a senior bowler, a responsibility has been added. “Whenever there is tough situation I like to bowl and take wickets. I have seen senior bowlers put up their hand in tough situations in the past and at that time I didn’t know much about it. But now in tough situations, I want to do the same,” he said. India lead the four-match series 1-0 following their 31-run win at Adelaide and they entered the second game high on confidence. “On day one, we need to be patient otherwise if you think there is going to be lot of bounce and I will bounce them out, it will not work. Bowling to good areas is really important on these kind of wickets. “That’s why we kept bowling in the right areas, and keep on hitting those good lengths. The aim is to find out what the good length is, speak among each other, and then it becomes easier for everybody to find those lengths and bowl,” he concluded.